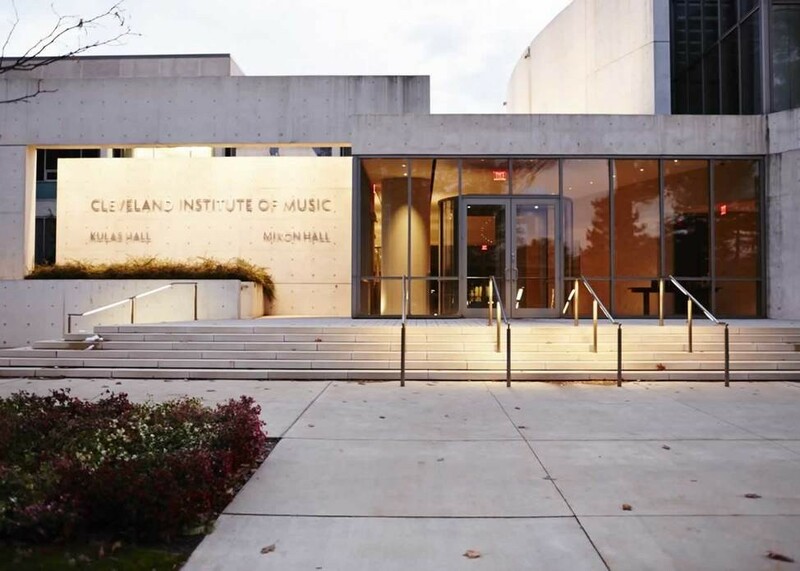 Following a story from last week regarding allegations of misconduct within the Cleveland orchestral community, the Cleveland Institute of Music's Distinguished Professor of Violin, and alleged sexual abuser, William Preucil, announced his resignation from the position Saturday. Despite Scene's acknowledgement of Preucil's questionable behavior back in 2007, the new national attention brought to his indiscretions by The Washington Post made the allegations that the renowned violinist sexually assaulted a student when he was a teacher at Miami's New World Symphony in 1998 harder to ignore. CIM president and CEO Paul W. Hogle released a statement saying the school was "deeply troubled" by the allegations but would not comment on the specific case. Hogle said that the school "has zero tolerance for behavior that puts our students at risk." "The women's accounts, which were reported to have occurred 10 and 20 years ago, were professionally researched, excruciatingly detailed, independently corroborated and painful to read,” Hogle wrote. “As a community of classical musicians, students, faculty and staff we can do better." As of Friday, the Cleveland Orchestra also suspended the concertmaster pending an independent investigation. Preucil was also the highest paid musician with the Cleveland Orchestra, earning $579,030 according to their latest IRS Form 990 filing in 2016.